Are you an Ayurveda professional new to Everyday Ayurveda or Grow Your Ayurvedic Business? 2. Register and attend this free training. Existing Grow Your Ayurvedic Business member? 1. Login to the program site. 2. Make sure you're active in the group coaching membership and getting the support you need to complete steps 1, 2, and 3. 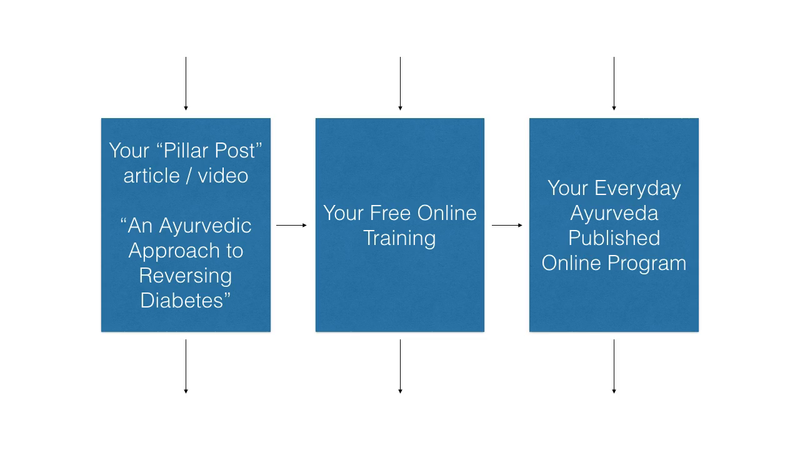 Have you completed Grow Your Ayurvedic Business steps 1, 2, and 3? 2. Submit the Professional Partner application and schedule your program strategy session.